Best Local Gardening Services - Low rates and Best services. 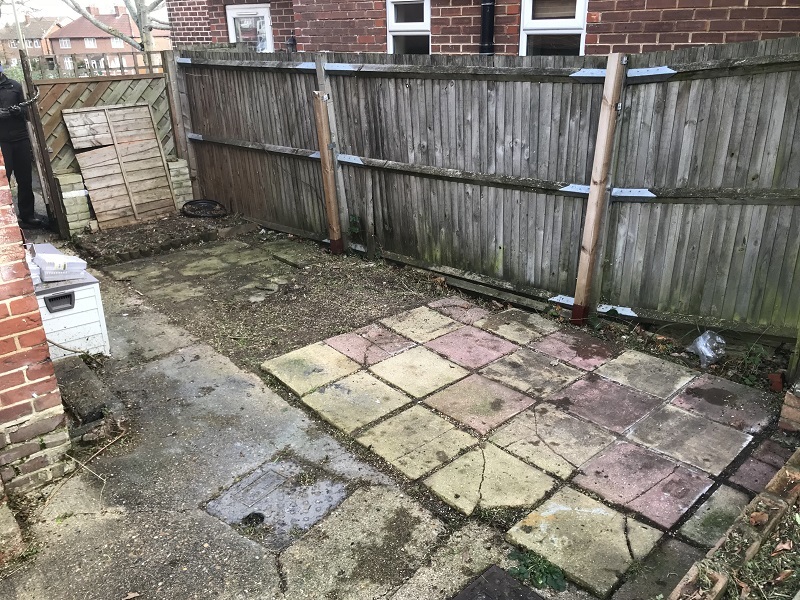 It will take few hours and your garden will turn to useful space. Overgrown gardens are home for foxes and rats, you do not really want this in your garden. One call and Green At Home Ltd professional gardener will arrive at your property to start the work. We always have teams of two or more landscape gardeners sent for a job. 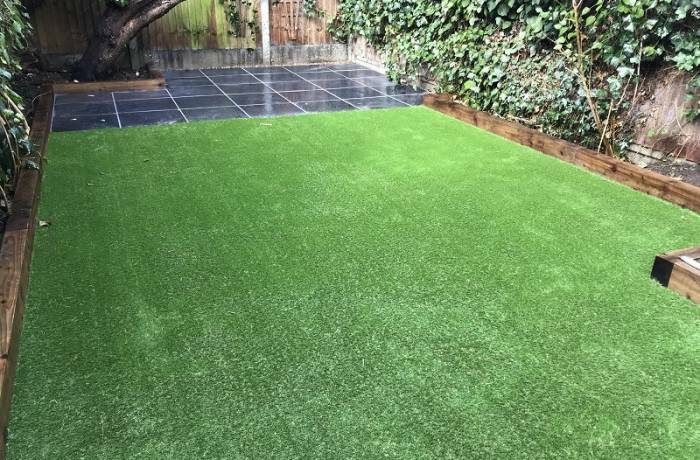 At this Project we delivered more than one of our gardening services South East London. The work started with loading garden waste to be disposed. Many pallets and tree branches had to be cleared from the garden. 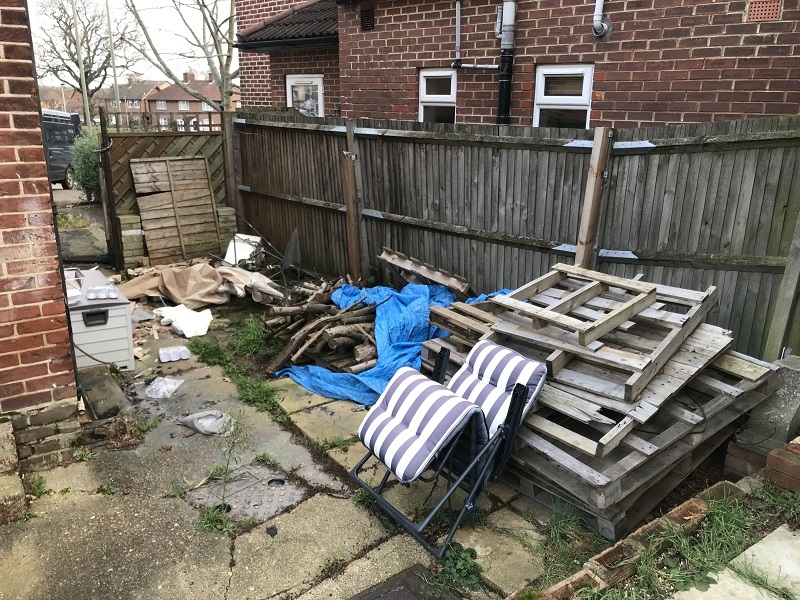 It took our team of two professional gardeners South East London about 45 minutes to load all garden waste. When all the big bits ware loaded in our gardening van, we start the real gardening tidy. This garden was left neglected for long time and some of the weeds that have grown trough the patio are really strong. But, all under control even much overgrown gardens are easy task for Green At Home Gardeners in London. Using the right professional gardening tools is much easier and the quality of the gardening service is high up. Lawn mowing and strimming the grass aiming to get it back to shape. We discovered a garden path, that we could not see at the beginning. Time for taking a look for last time and make sure the service we deliver is up to the highest gardening standard. And it is time for Loading the gear and go to the second part of the job. 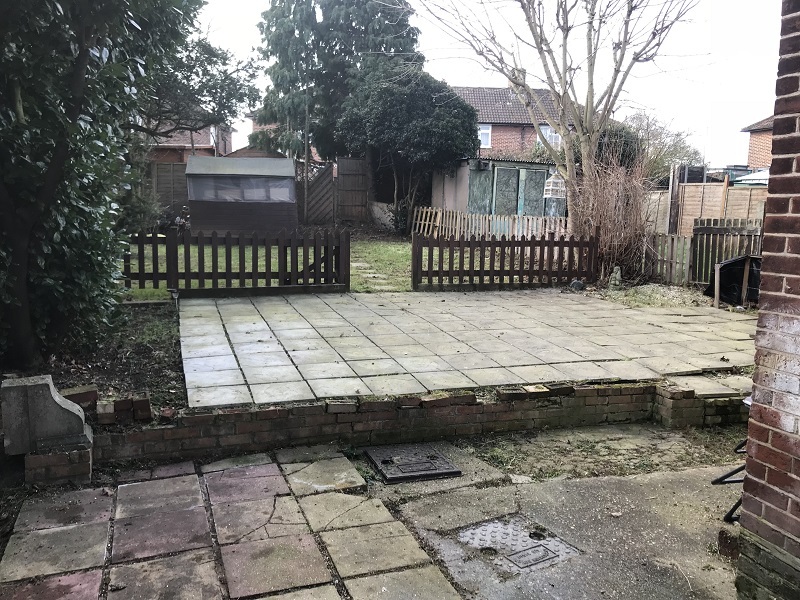 This is something that I want to explain, It took two hours for two gardeners so far to do the garden clearance and garden tidy. And now is time for the second part of the job, this means that once we leave the project the job is not finished. Disposing will take the gardeners about one and a half hour to be completed. 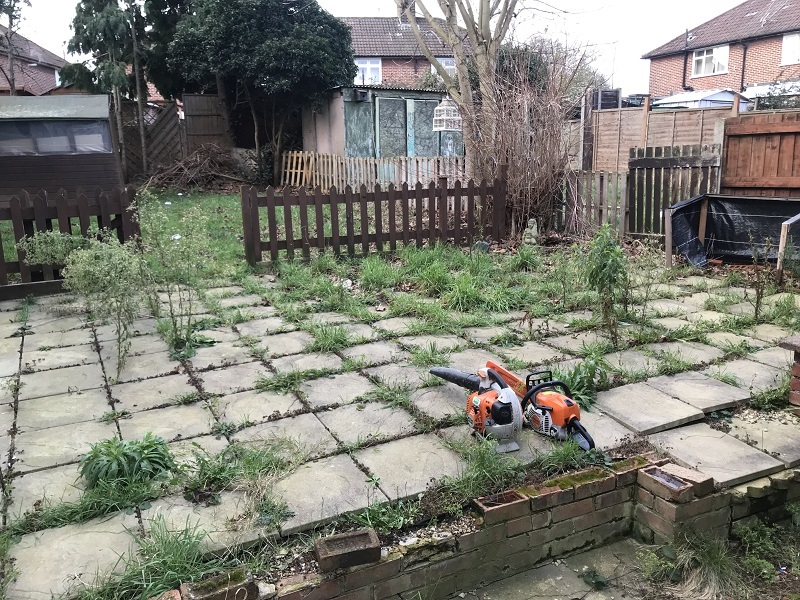 Easy Book your gardening services in south east London with Green At Home Ltd.